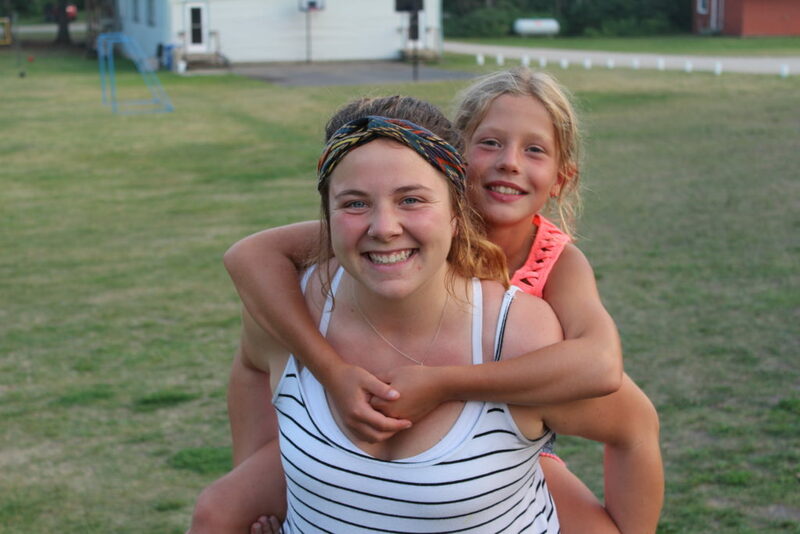 We’re currently looking for Cooks, Kitchen Assistants, and Counsellor/Lifeguards. If you are a dedicated, hard working individual with a passion for hospitality and can work in a team environment, you may be the right fit! Take a look at our available jobs here. 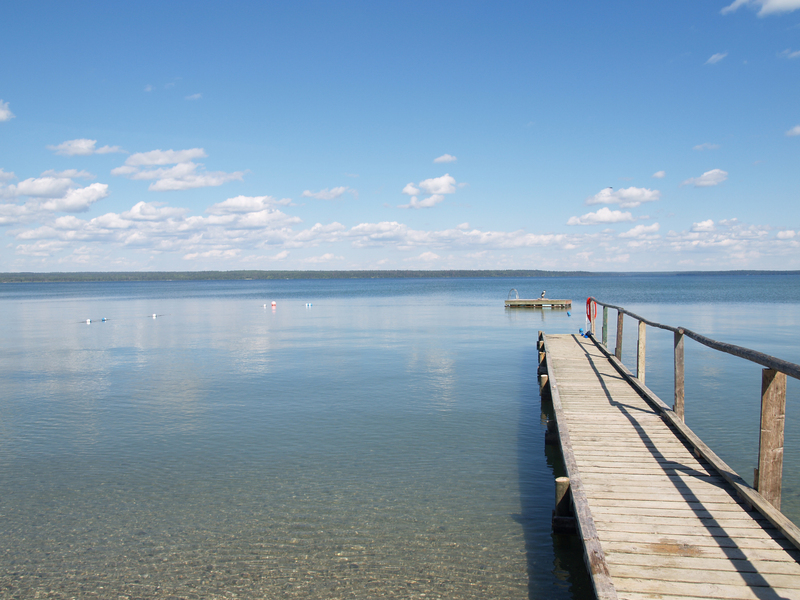 Camp Wannakumbac is located on the West shore of Clear Lake next to Riding Mountain National Park, Manitoba, Canada. Program standards are established by the Manitoba Camping Association from which we receive our accreditation.